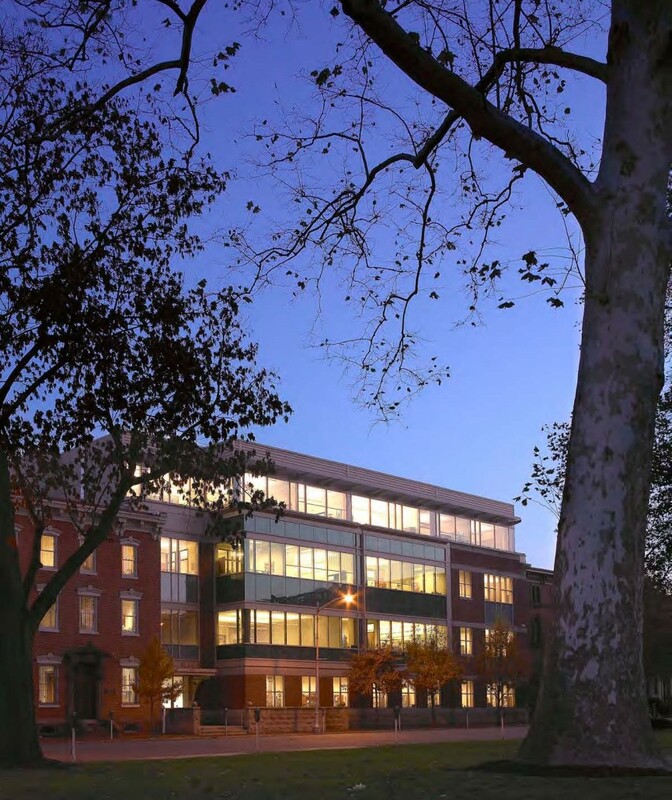 Based in Trenton, New Jersey, the New Jersey Education Association (NJEA) is a diverse, democratic organization that works to create an optimal environment to achieve excellence in public education in New Jersey. 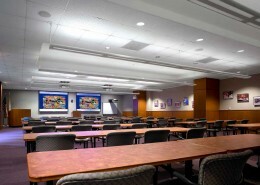 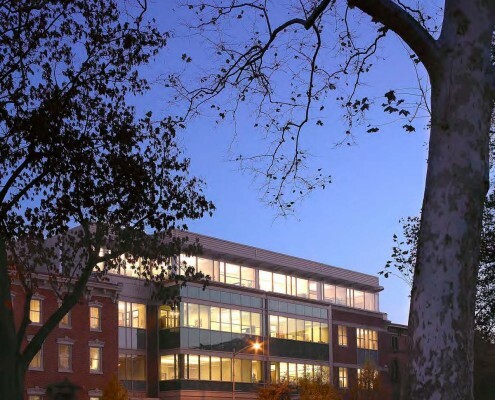 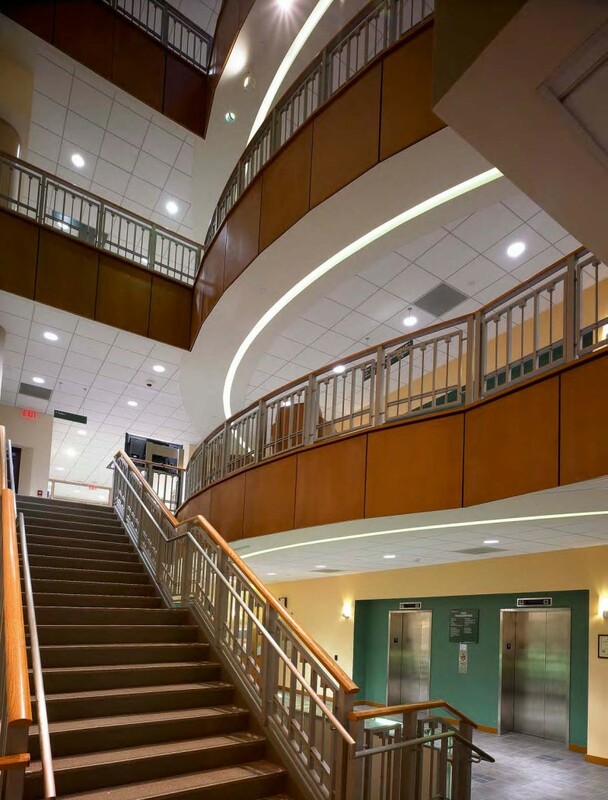 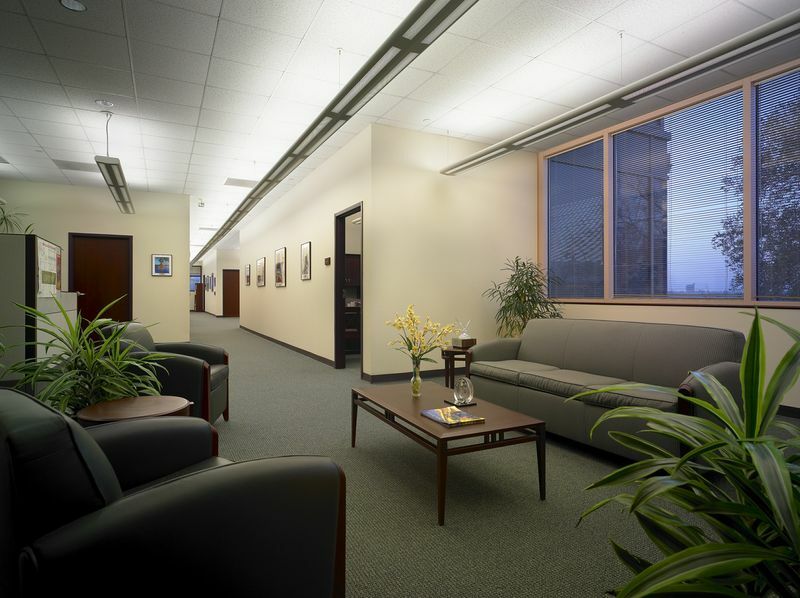 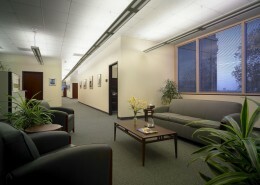 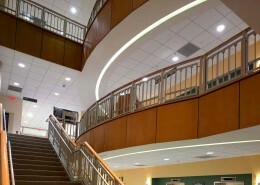 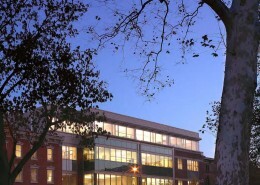 A new four-story, 60,000 square foot office building was constructed to connect an adjacent brownstone building for the NJEA Headquarters in Trenton, New Jersey. 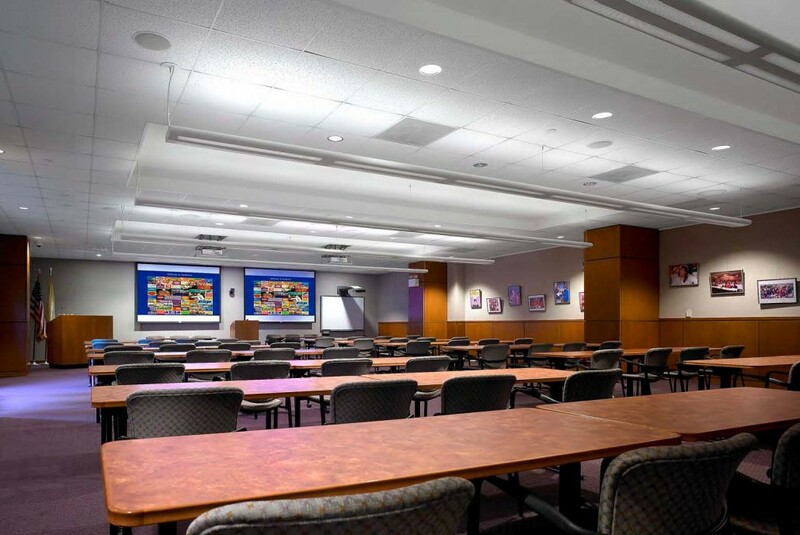 Hatzel & Buehler was awarded the electrical fitout of the entire facility which included switchgear, fire alarm, lighting fixtures, an emergency generator and UPS equipment.